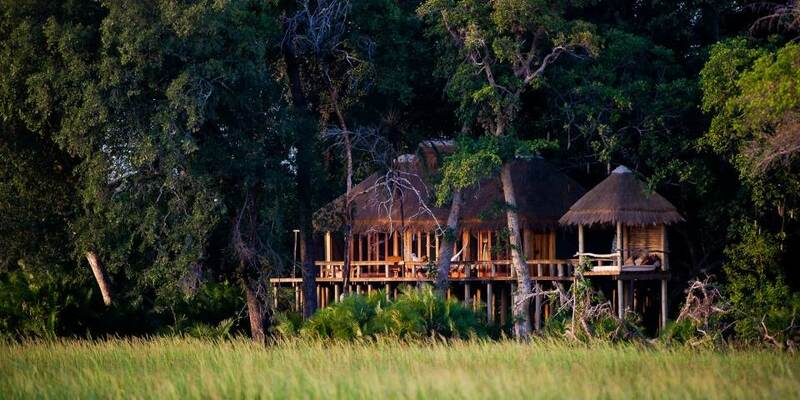 Jao Camp is one of the most beautiful and luxurious camps in the Okavango Delta and in our opinion one of the top 6 camps in Botswana. Jao Camp is the flagship camp of the private 150,000 acre Jao Concession on the western side of the Okavango; an area of astonishing beauty. It even has its own Gym, Spa and Wine Cellar! 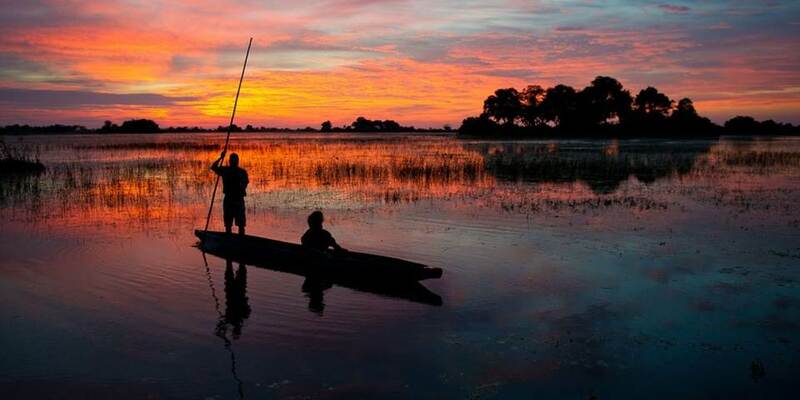 Like its sister camps, Jacana and Kwetsani, activities are mainly water based; boating, fishing, mokoro trips but also game drives over to the west where, depending on water levels, a boat trip to the vehicles is required. This is one of the best areas to see the Sitatunga antelope band there are also very large herds of red Lechwe. 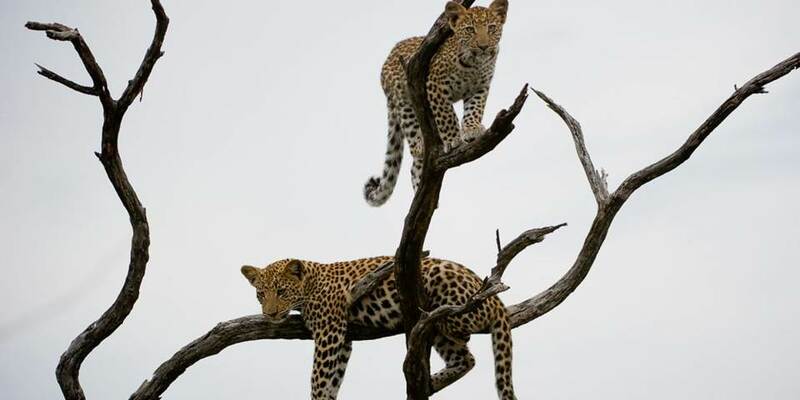 Hippo and crocodile are regularly sighted and tsessebe, elephant, wildebeest, zebra, lion, cheetah and leopard are often sighted on the floodplains. Birding is excellent in the area which include large concentrations of the endangered Wattled Crane and also the Africa Skimmer is also seen on the larger lagoons. Jao Camp has nine enormous, luxurious canvas tented rooms. Each has a double vanity unit with views out over the water, a ball and claw bath, indoor and outdoor showers, a veranda, an indoor lounge area and an outdoor sala to relax on in the afternoons. The main area is very cleverly constructed over 2 floors with a lounge and dining area, two plunge pools, a small library, curio shop and a boma for outdoor dining; there is also an excellent wine cellar, a gym and Jao’s Spa offers a wide range of massage therapies and treatments.